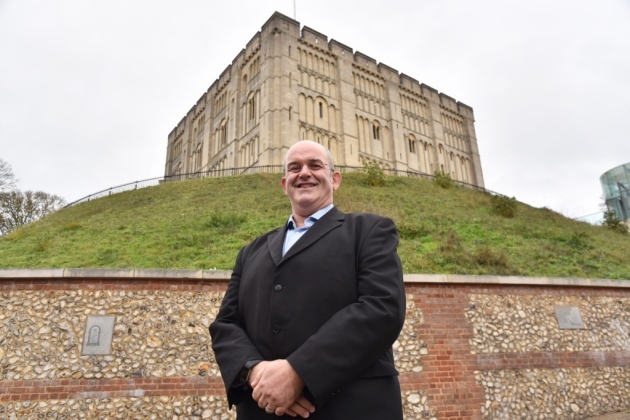 Celebrating Norwich’s status at the UK’s first Sharing City. 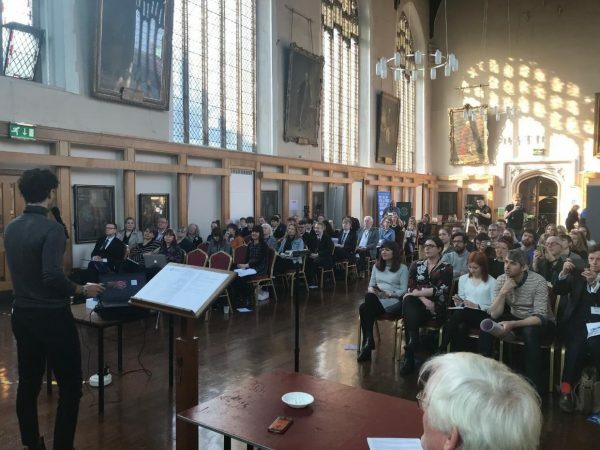  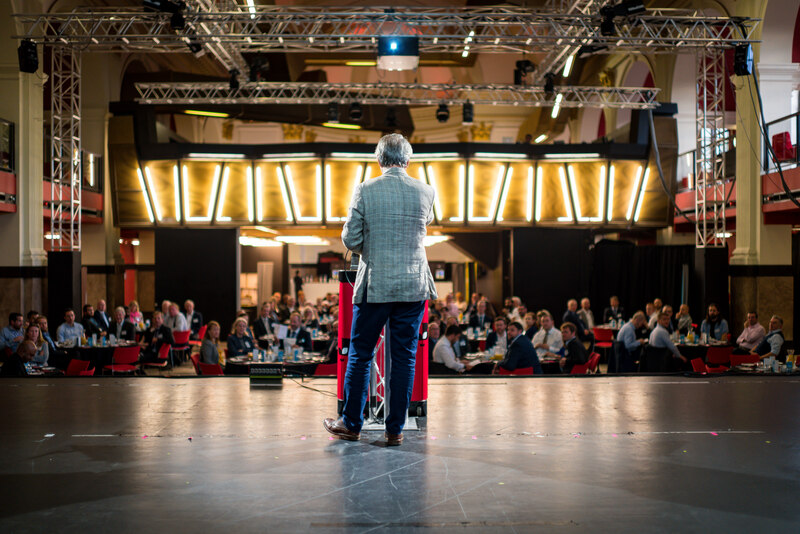 Highlights from our successful City Conversations Norwich Sharing City conference held at Blackfriars Hall on 28 February 2019. 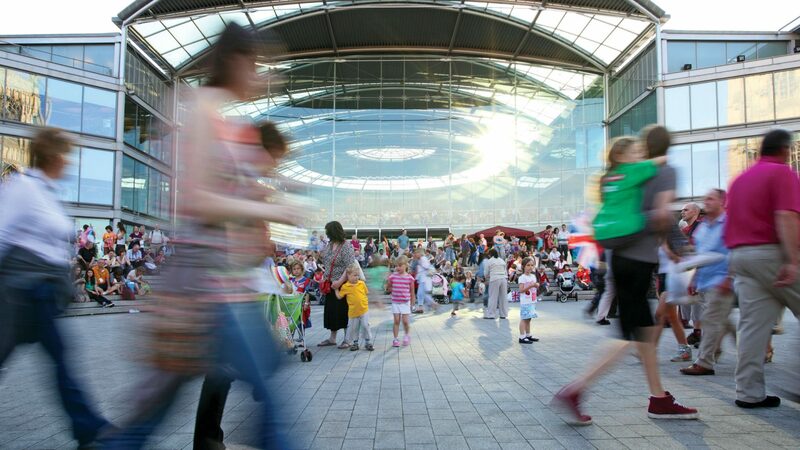 Norwich named UK’s first sharing city – but what does it mean? 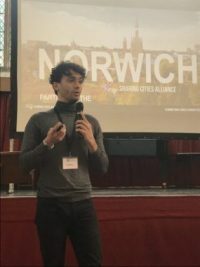 Norwich has been named as the UK’s first sharing city, joining the likes of New York, Barcelona, Athens and Dallas – with an ethos that people and businesses in the city can benefit from helping each other.